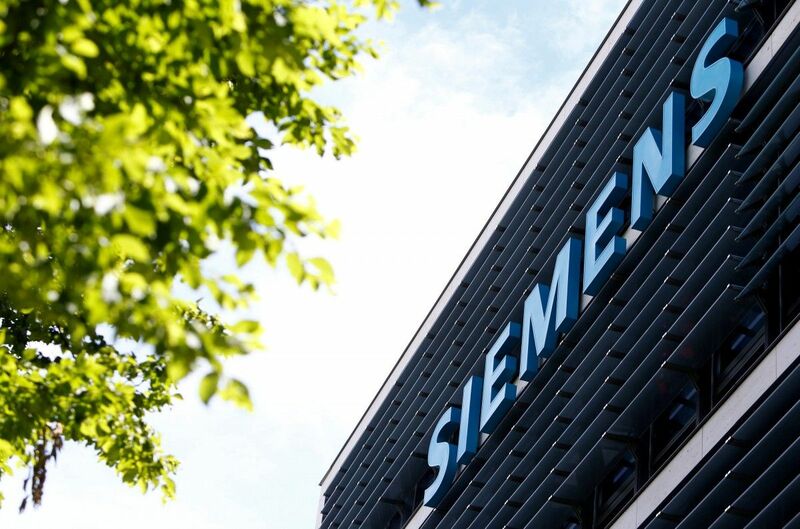 European Union states have given initial backing to a German proposal to blacklist several more Russian nationals and companies over the delivery of Siemens gas turbines to Crimea, but made no final decision, diplomats said, according to Reuters. Berlin made the proposal at a Brussels meeting of 28 EU ambassadors on Wednesday after it emerged that the turbines had been delivered to the peninsula, annexed by Russia from Ukraine in 2014, in contravention of EU sanctions, Reuters reports. Diplomatic sources said on Thursday there was "political understanding" for the proposal and that it had been approved in principle, and referred to a lower-level group of legal experts who deal with sanctions. Two diplomats said Italy had voiced skepticism, though both thought the measures would go ahead. One said Luxembourg also had reservations, while the other said the final decision could come as early as next week. Read alsoRFE/RL: EU adds Russians, entities to Crimea sanctions over Siemens caseThe two countries' diplomatic missions to the EU were not immediately available for comment on Thursday. The EU's blacklist subjects 150 people and 37 entities to an asset freeze and a travel ban over the turmoil in Ukraine. The EU has also imposed economic sanctions on Russia itself, which is supporting a separatist rebellion in Ukraine's industrial east. Siemens says it has evidence that the turbines it delivered to Russia were moved to Crimea illegally.